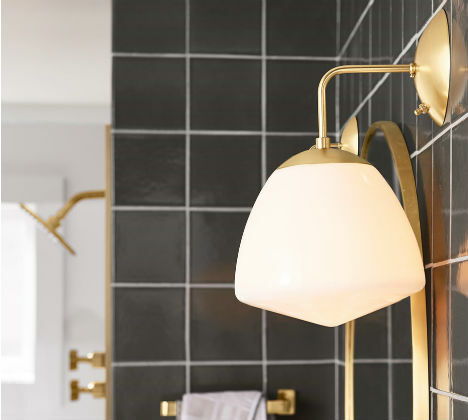 Our bathroom lighting is designed with function in mind, and made for use across a variety of styles. 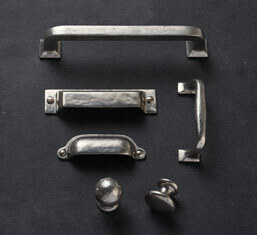 Inspired by its history and elegance, we've expanded our hardware finish offerings to include pewter. Each piece is cast, then polished and antiqued by hand for a classic patina. With each of our heirloom-quality products, our philosophy is simple: Design it first, and make it last. Functional and durable rugs for any space. 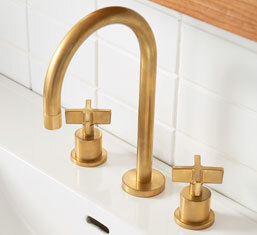 Discover handcrafted, classic hardware in a variety of finishes to suit any bathroom setup. 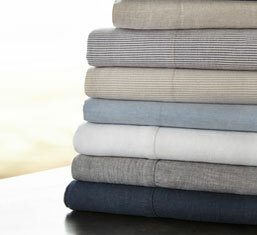 From breathable fabrics to airy hues, update your bedroom with our timeless bedding and linens. 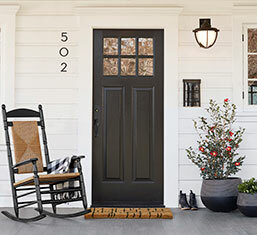 From modern furniture to beautiful light fixtures, give your front porch an updated, heirloom-quality look. Restored antique lighting, vintage furniture and one-of-a-kind decor—shop our featured products. 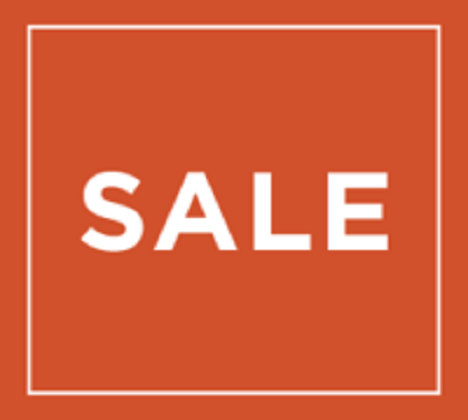 Discover your favorite, heirloom-quality house parts and get exciting discounts on our handcrafted lighting, hardware, furniture, and more. This handsome 5,400sqft space showcases our extensive offerings of handcrafted lighting, hardware, furniture and textiles, along with one-of-a-kind antique and vintage finds that span decades of design. Discover authentic, handcrafted lighting for your home with our exceptional selection of lighting that's made to last. With made-to-last designs and luxury finishes, our hardware selection offers a wide range of customizable options. 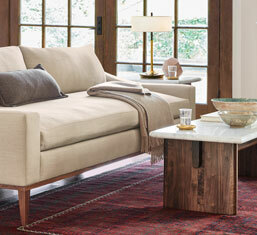 Durably and sustainably crafted, our furniture collections offer heirloom-quality style to match any interior. 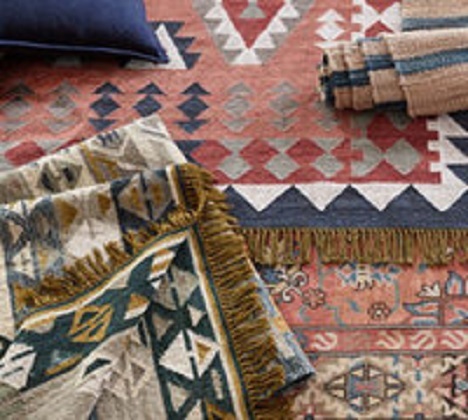 Bring personality to your space with authentic, inspiring accents, from handcrafted rugs to a set of candle holders. 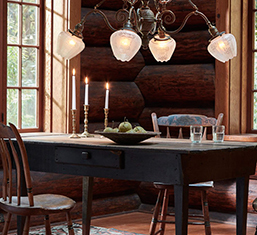 Discover beautifully restored, one-of-a-kind finds for a timeless home update.